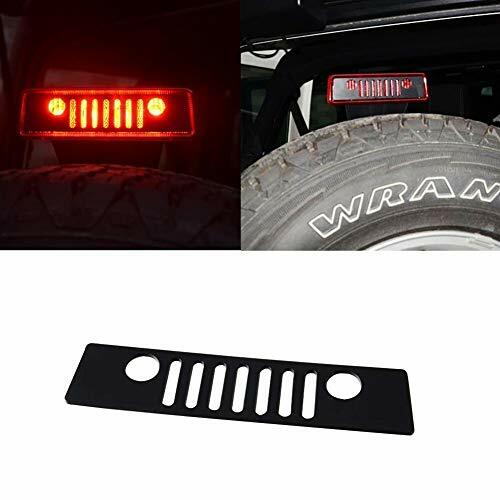 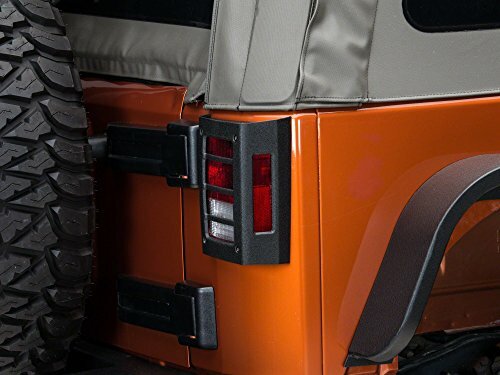 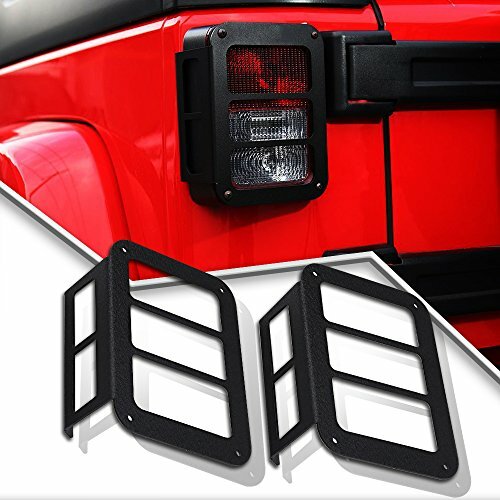 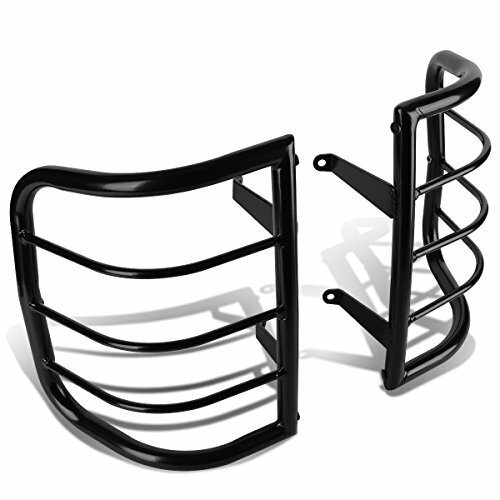 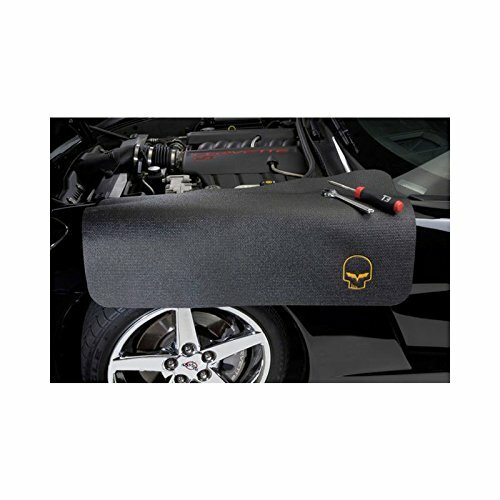 Protect your Jeep Wranglers lights from damage and other hazards with Third Brake Light Cover. 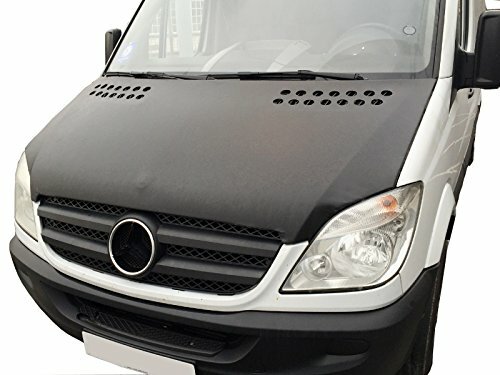 Adding value and enhance the appearance of your vehicle in the meantime. 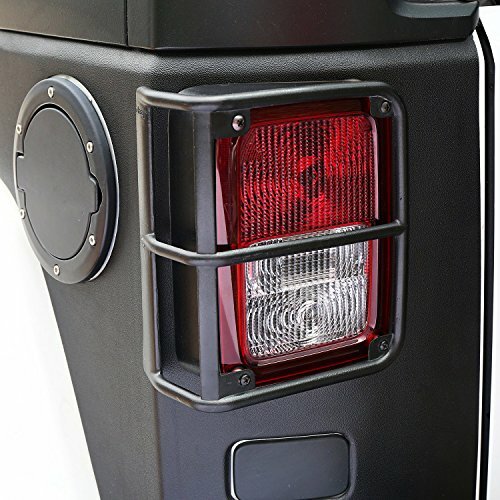 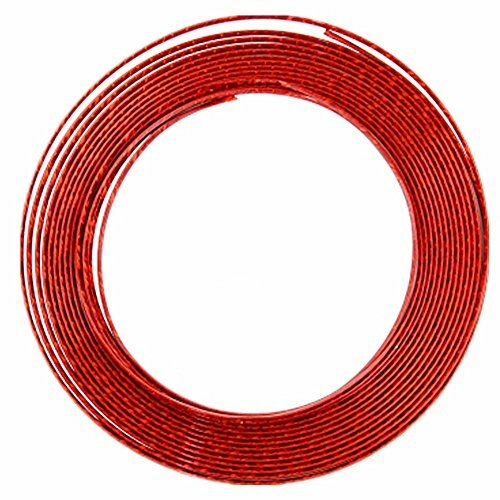 The Installation of Third brake light covers are with 3M Automotive Adhesive Tapes, which can easily install over existing third brake light using original holes without modification or drilling for a clean direct forward installation.